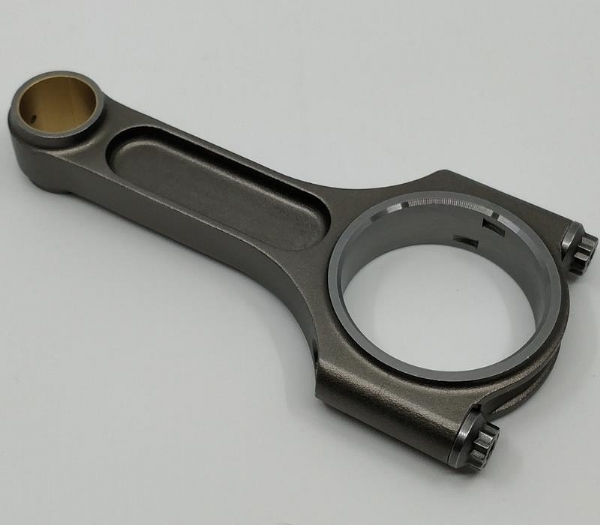 Racing Connecting Rods for Ford 289 Engine. This 4340 I Beam Steel Rod is ideal for FIA 289 Engines. PRICE £499.00 + VAT set of 8.